Welcome to Artify! 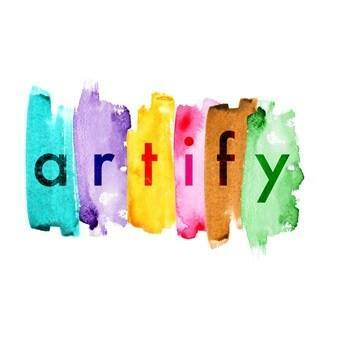 Artify is an independent producer, distributor and retailer of quality art prints and canvases internationally. We are dedicated to providing our customers with an extensive selection of some of the best fine art prints available in the art industry today. 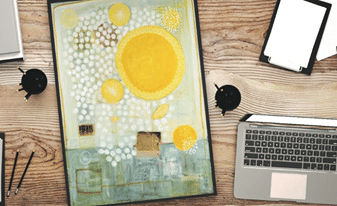 At the heart of it, we believe that buying art should be simple, fun and inspiring. Discover amazing artworks, express your individuality and boldly Artify your space!